The IRS issued Private Letter Ruling 200537044 back on September 16, 2005, which approved the IRA Inheritance Trust® strategy. Below are a number of articles (mostly published in professional publications) about the IRA Inheritance Trust®. PLR200537044: Defective or Just Misunderstood? As part of our on-going mission to help assist estate planning professionals better understand the IRA Inheritance Trust® and implement this trust strategy successfully for their clients, we have put together three 90-minute educational programs with speaker and IRA Inheritance Trust® creator, Philip J. Kavesh. 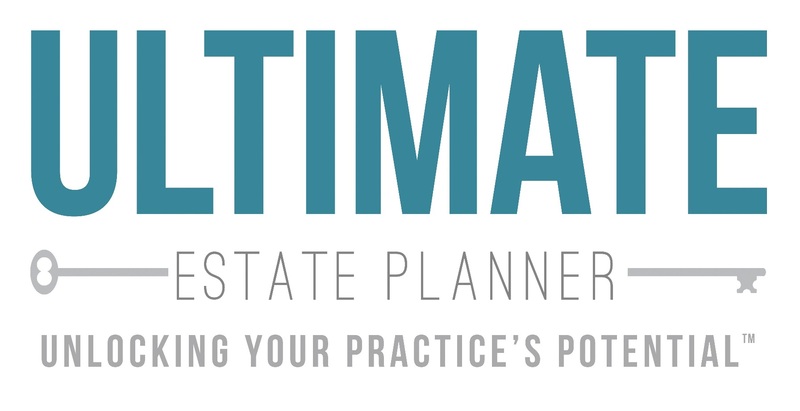 All of these programs are geared for estate planning professionals. For those professionals seeking further education and training on IRA planning for clients, below you will find a number of educational programs available throughout the estate and retirement benefit planning community that are worth checking out. Spend 2 full days of extensive IRA education, tax law updates, IRA distribution planning strategies and networking time with advisors and professional companies in your field. Thanks to Ed Slott and his team of experts, you will gain the insight and expertise that you need to stand out in this crowded marketplace. Ed Slott and Company’s Instant IRA Success eSeminar Series fills an industry void, utilizing IRA expertise to directly impact your existing relationships and your bottom line. The new tax laws have created consumer confusion, and in turn massive opportunities to stake your claim as an expert in your field. Guide your clients to safety and impress potential high-net-worth clients with the latest IRA distribution planning strategies. This online training series includes 8 web-based sessions packaged as a group or available separately with dates throughout the year! If you are you seeking advanced, on-going training that will make a specific difference in the success of your business, along with a network of competent, educated financial advisors with which to discuss best practices and marketing ideas – – then you should consider joining Ed Slott’s Elite IRA Advisor Group℠! This is an exclusive organization of financial advisors who are dedicated to being leaders in the IRA industry. Ed Slott has created Ed Slott’s Elite IRA Advisor Group℠ as a single resource for serious professionals. Ed Slott’s Elite IRA Advisors are equipped with up-to-date tools and resources to help their clients, brand their business and reach new, high-net-worth prospects. The IRA Inheritance Trust® is a registered trademark or trademark of Kavesh, Minor & Otis, Inc. in the United States and/or other countries. All rights reserved. DISCLAIMER: This website is intended to provide legal information only; legal information is not legal advice and you should consult with qualified legal counsel prior to implementing any estate planning. The transmission or receipt of information to or from this Website is not intended to create, and does not create or constitute, an attorney-client relationship. No portion of this site may be reproduced or used in any manner other than for the private information of the site reader without the express written consent of The Ultimate Estate Planner, Inc.